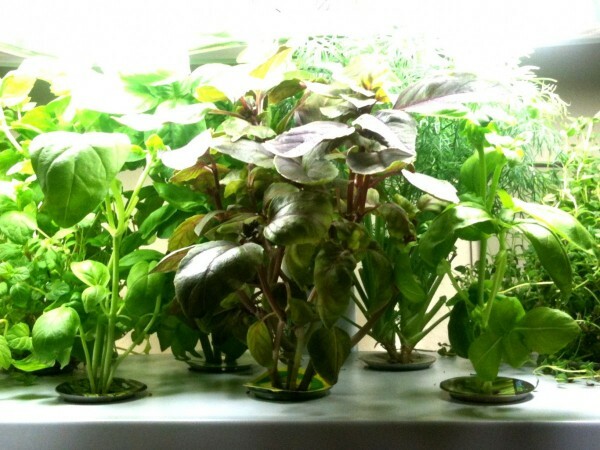 Contrary to popular belief, winter is a great time to try gardening – indoor gardening. It gives us a purpose during the gloomy months when we often feel isolated or sluggish. Indoor gardening during the winter is also a great time to experiment with new types of plants and really put your hydroponic growing skills to the test. There are some important winter indoor gardening tips to follow in order to sustain your plants throughout the long, cold months. The great thing about indoor gardening, especially using hydroponic and other soilless growing methods, is that you can essentially grow whatever you’d like year-round. Of course there are some exceptions, because in order to grow certain plants effectively you’ll need to proper equipment to create ideal growing conditions. This is why following these winter indoor gardening tips will set you up for successful year-round harvests. 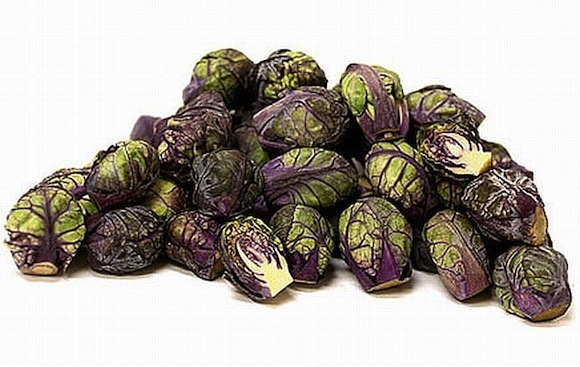 Try growing brussel spouts indoors during the winter. 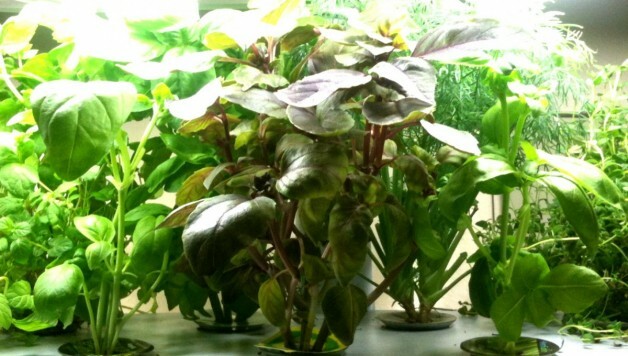 Even though hydroponic plants are grown indoors, they are still susceptible to changing seasons. A controlled environment doesn’t necessarily insulate our plants from all conditions that arise with the winter climate. Here are some winter indoor gardening tips, such as the necessary conditions that will need to be created during the winter. The days are getting shorter which means you’ll likely need to rely more on artificial lighting to ensure your plants are receiving enough light intensity. This means higher energy costs. A great way to keep your utility costs in check is to out your lights on a timing cycle throughout the winter as daylight becomes scarce. You can also boost your light’s efficiency with ballasts and reflectors. Because of the need for increased grow lighting for indoor gardening in the winter, you’ll also want to reduce the amount of heat and energy loss, which also drive up utility costs. Additionally, you’ll want your plants to maintain a consistent temperature as sudden changes in temperature can send plants into shock. Don’t let temperatures dip below 60 degrees Fahrenheit. As the season changes to winter the air becomes more arid – including indoors. Home heating systems dry out indoor air even more causing your plants to react negatively to the lack of moisture. Though hydroponic plants’ roots stay moist in the nutrient solution, the air around them needs to also contain moisture in order for them to properly perform photosynthesis. By adding a humidifier to your grow room you can control the indoor climate and ensure your plants are receiving enough moisture in the air. Some plants can also be misted with water on their leaves. Be careful though no to over-do the moisture or you’ll subject your plants to mold build-up. It’s important to know how to properly ventilate the grow room to prevent this from happening. Try using one of these automated soilless growing systems, to make winter indoor gardening easier.Feature Image: Indoor hydroponic gardening systems produce fresh herbs and vegetables year-round. Image via Scott’s Nursery.